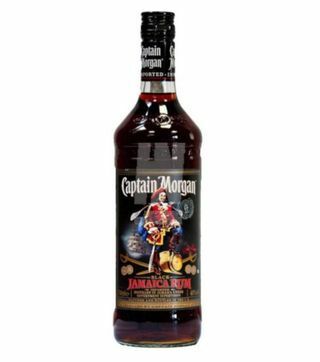 Captain Morgan Spiced Gold is a Jamaican rum named after Jamaican legend Captain Morgan who was a pirate who at some time was a Lieutenant Governor of Jamaica. 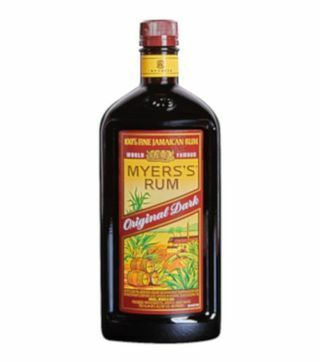 Captain enjoyed to have merry with his crew and at his retirement he spent time in sugar plantation. 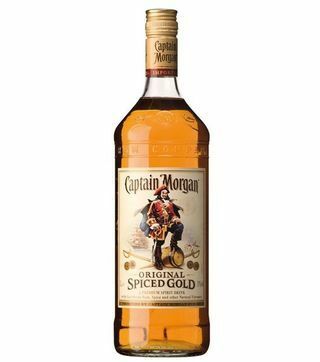 Captain Morgan Spiced Gold rum is prepared of fermented sugar can syrup which undergoes distillation, maturation and finally blending other fine Caribbean rums to give a smooth and sweet tasting rum. 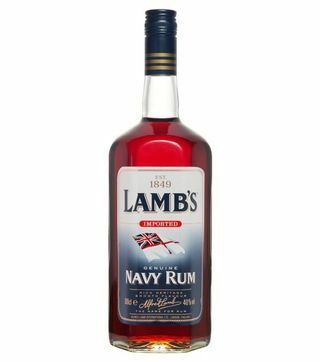 Nairobi Drinks offers rum delivery Nairobi and all the surrounding environs at discounted prices. Having a party, celebration and just having friends over? Nairobi Drinks will take care of your thirst by ensuring that you throats appreciates the best alcohol from all the corners of the world. 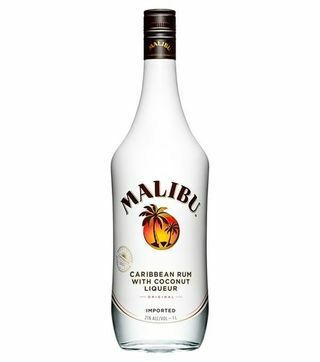 Order for alcohol delivery Nairobi today and enjoy fast and free liquor delivery Kenya.